Mr. PrepperCon and The Prepared Guy talk about how you can thrive during an economic collapse. Silver and other commodities; real tangible stuff, will be the currency during and after a collapse. 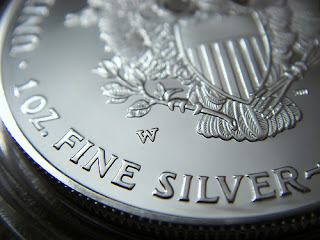 There is lots of information that we were not able to talk about today concerning silver. What is the best form of silver to purchase? Coins? Rounds? Bars? Junk silver? Stirling silver? Watch for my upcoming guide to buying precious metals. Listen live each week on K-Talk Media AM630 in SLC, UT. or download the K-Talk radio app from Google Play or the App Store.